Of all the carpets and rugs known throughout history, few are as recognized and celebrated as the red carpet. In fact, the red carpet has become an almost indispensable symbol in American culture and the rest of the world, marking both the magnitude of certain special occasions as well as the renown of movie stars, political leaders and other elite figures whose careers have thrust them into the public eye. 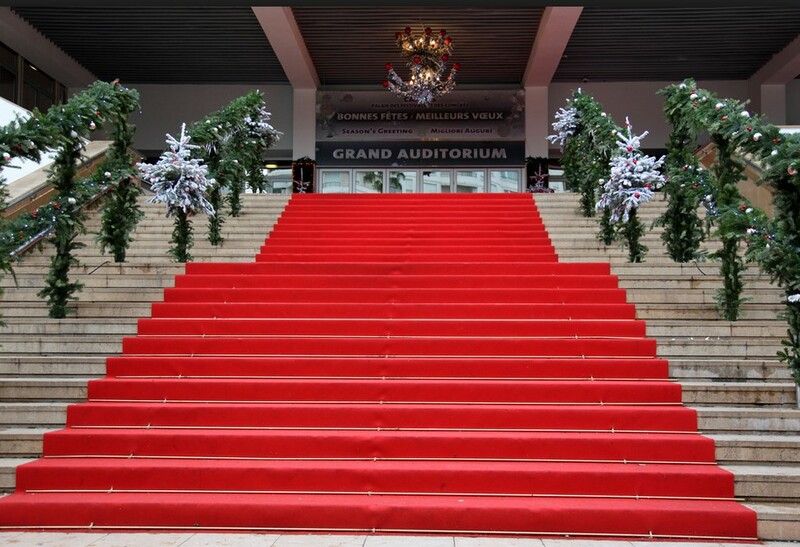 Yet, while the red carpet has largely become an icon of notoriety, few know of its true origins or significance. Today, we explore the history of the red carpet, and its millennia-long influence on the culture of mankind. From there, the carpet was likely used over the subsequent centuries as a way of denoting royalty, though it doesn’t show up again in any great concentration until the European Renaissance period. It’s during this time that the red carpet undergoes a change of sorts, being identified in paintings and murals as a chief background color in rugs and carpets laying before the thrones of emperors, kings, sacred figures and significant holy dignitaries of the time. Later, according to historical documents, the red carpet makes its first appearance in the United States as it is rolled out to receive President James Monroe upon his arrival to Georgetown, South Carolina, and could very well be where “rolling out the red carpet” was coined. On the other hand, the term “red-carpet treatment” likely inserted itself into modern culture through the New York Central Railroad, who used “plush crimson carpets” to direct passengers aboard their 20th Century Limited train at the turn of the last century. Outside the film industry and celebrity events, the red carpet is still being used in the modern political sphere, whether as a cover for the steps of the U.S. President’s Air Force One, or at special events where many of the world’s leaders are in attendance. The reason for this? While red does signify power and respect, and has throughout history, it has also become recognized as a mark of hospitality among heads of state and religious organizations. And we expect its presence to be seen among society for many centuries to come.